The Conference will be submitted for approval in most states. 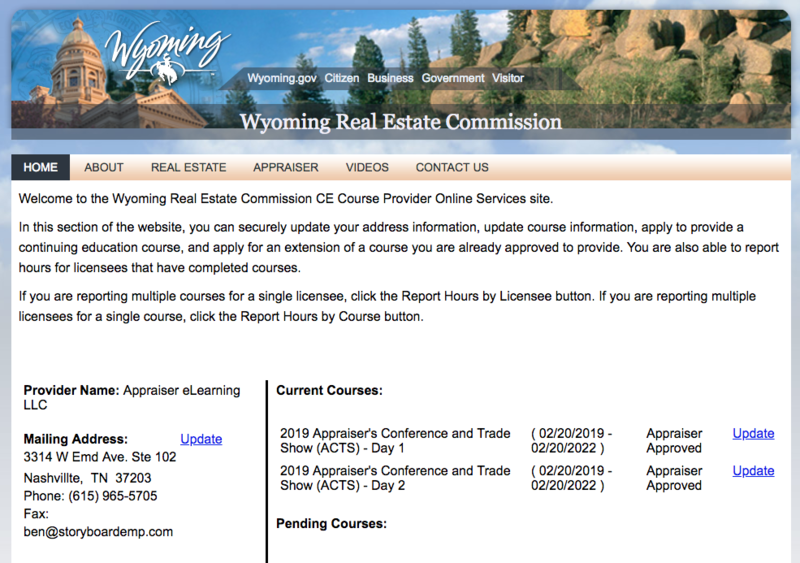 Our co-host, Appraiser eLearning, is the education provider. If you are interested in attending and you do not see your state listed as accepts or pending approval by January 31, 2019, please notify us and put ACTS in the subject line, include the state where you are seeking approval and we will research the approval process. If your states is listed as accepts, click here for a copy of the Utah approval letter for your records and here for a copy of the Conference Program with topics and speakers.